Curious how I manage to fit all of this into one easy to carry bag?! Check out my newest video to learn how! I used the Craftsman 12 in. 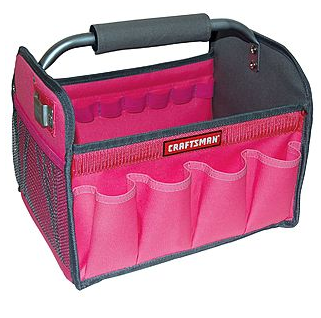 Tool Totes - Pink! You can find it [HERE] on sale now for $9.99! !